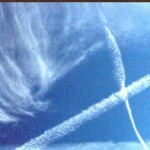 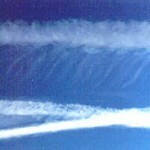 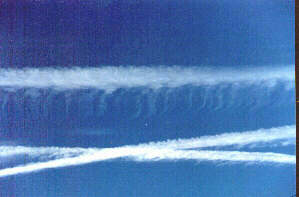 Notice the dispersion patterns of the following aerosol photographs. 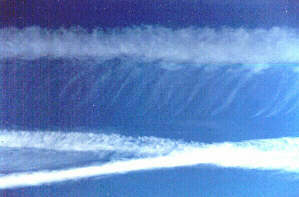 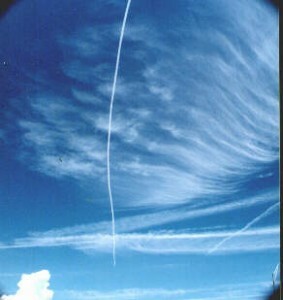 The top two photographs demonstrate the vertical descent of the chemicals as well as coordinated flight activity. 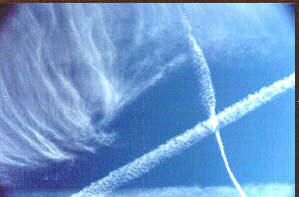 The lower two photographs demonstrate typical dispersion patterns of the chemicals into the air that we breathe.